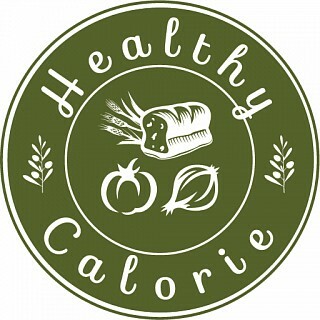 Whenever we want a light salad or a sandwich we order from Healthy Calorie. The food is healthy yet delicious. 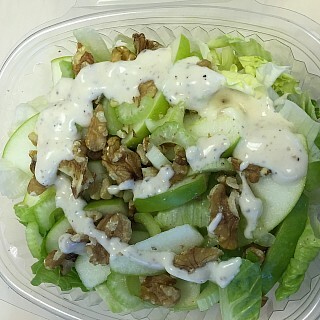 1 plus 1 on…Whenever we want a light salad or a sandwich we order from Healthy Calorie. The food is healthy yet delicious. 1 plus 1 on entertainer as well. 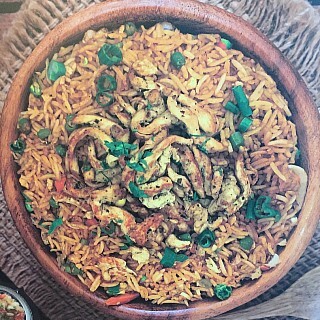 Order their chicken avocado salad or tex mex rice and you won't be disappointed. Best place to get decent tasting healthy food. Conveniently located in almoayyed tower in seef business district. 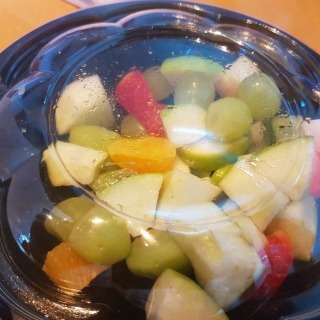 Especially…Best place to get decent tasting healthy food. Conveniently located in almoayyed tower in seef business district. Especially recommend their chicken avocado salad.